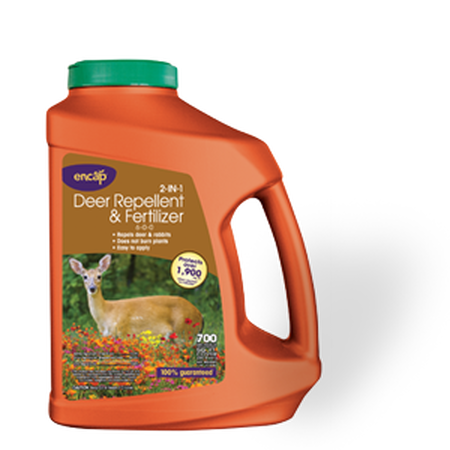 Protect your lawn and gardens with our effective deer repellents on Deerbusters.com offered as a liquid spray or a granular concentrate. 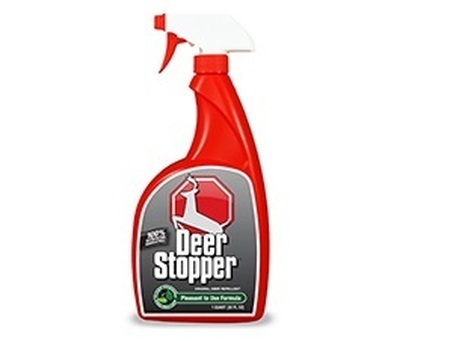 Made from all-natural ingredients, these deer repellents will scare away deer from yards with just one sniff (after all, deer hate mint, lavender and garlic). For the deer who lives on the dangerous side, we offer the famous Miller Hot Sauce that will leave deer will a quite unpleasant, tangy taste in their mouths. Explore Deerbusters.com for the right granular deer repellent or liquid fence deer repellent solution.